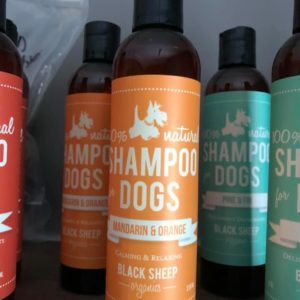 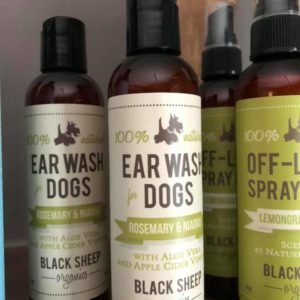 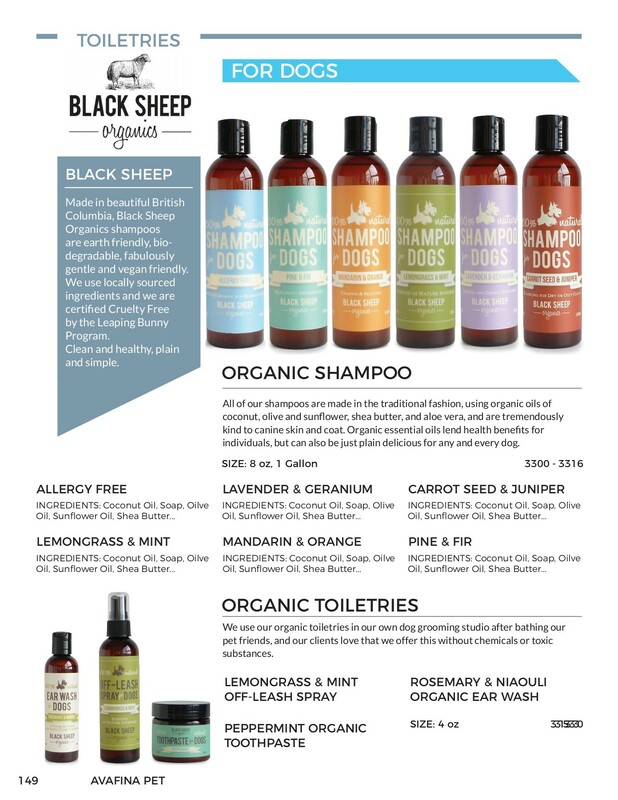 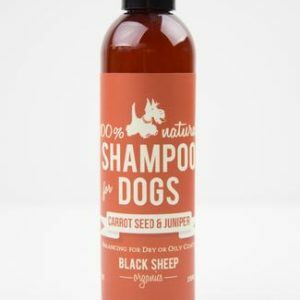 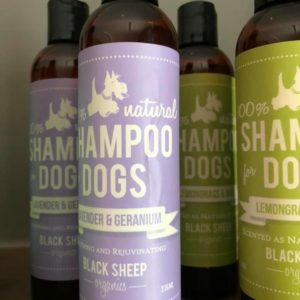 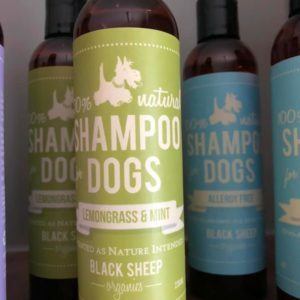 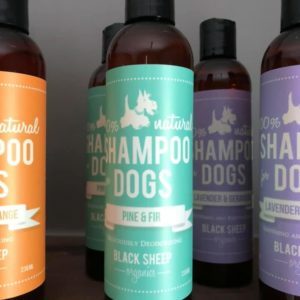 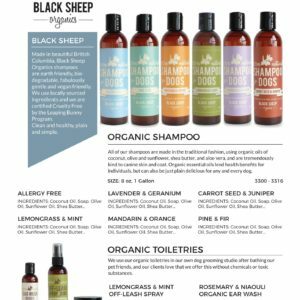 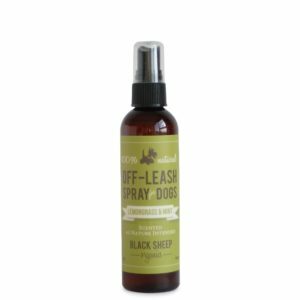 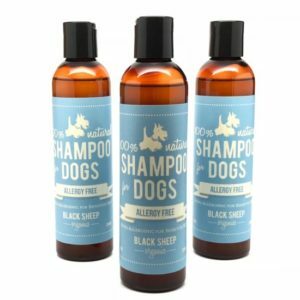 Black Sheep Organics Peppermint Toothpaste is fantastic to use to brush dogs teeth. 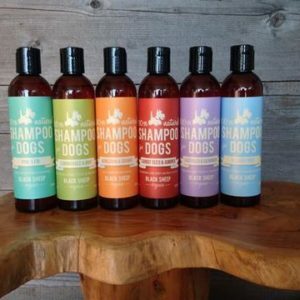 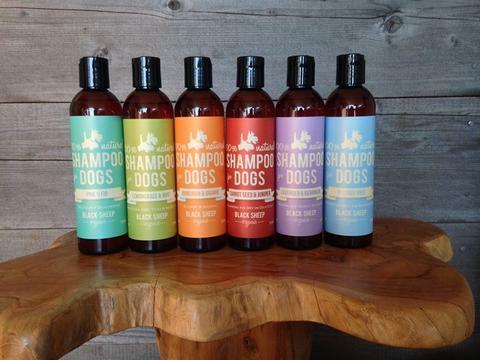 It is so nice to have an all natural product option plus it’s naturally deodorizing and smells great. 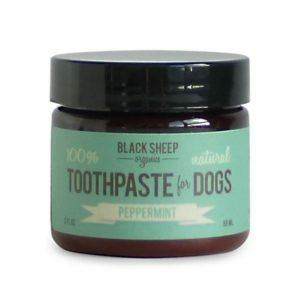 This toothpaste is made with certified organic ingredients and is certified by the Leaping Bunny program.